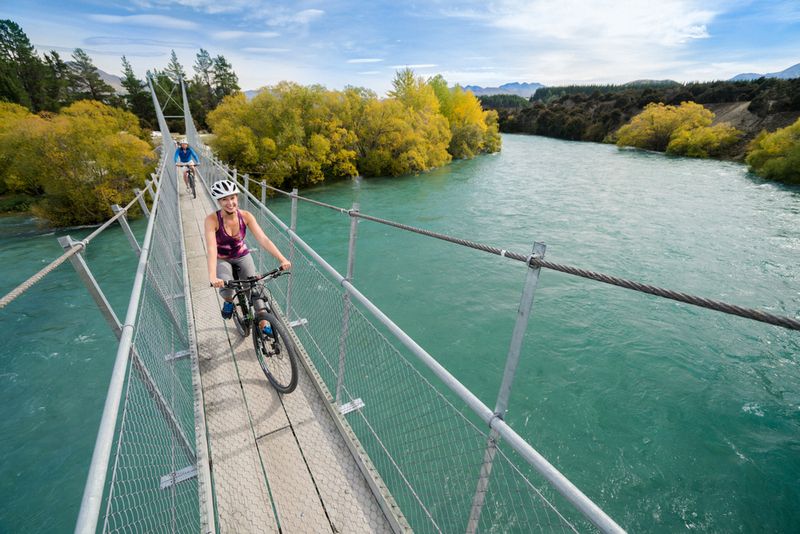 Wanaka Bike Tours offer the best biking options for all budgets and abilities, all year round. 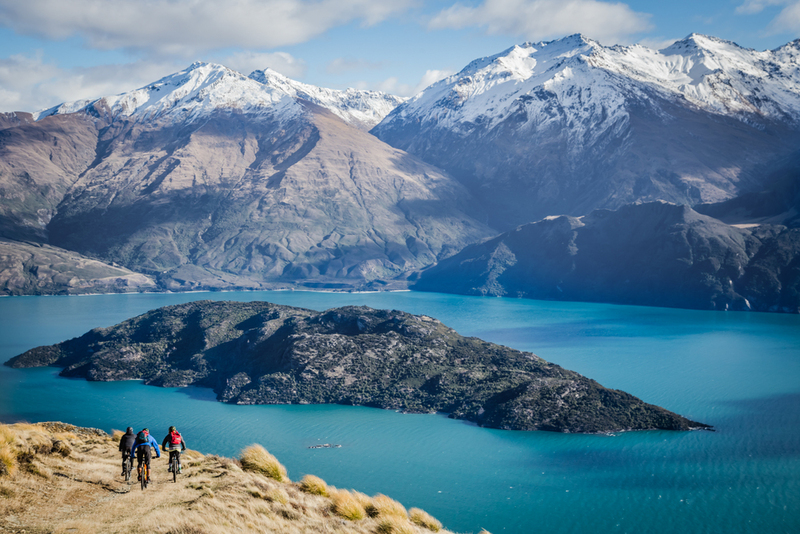 Explore some of Wanaka’s finest bike trails, from gentle lakeside ambles to exhilarating backcountry single track. Enjoy breathtaking scenery and varied terrain. Go at your own pace with our Bike & Shuttle options, or let our friendly guides lead the way on a relaxed Guided E-Bike Tour. Up for more adventure? Our Heli-Biking options offer truly unforgettable experiences for a range of abilities. Take a tour around the scenic Wanaka mountain bike trails! Stunning lakeside tracks, winding forest trails and downhill rides. Ready to get on a bike and experience the best Wanaka has to offer?